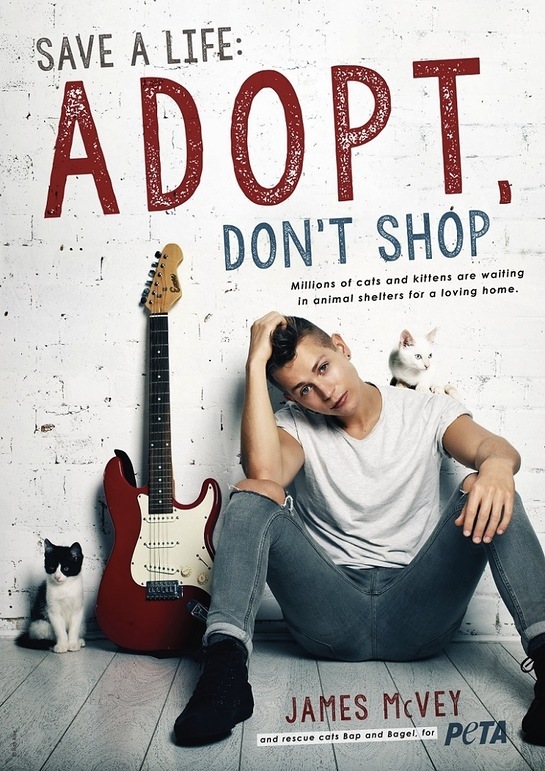 The ad, which was shot by top celebrity photographer Ruth Rose, goes on stress the importance of adopting homeless animals from shelters and never buying them from breeders or pet stores. Every year, millions of dogs and cats end up in animal shelters, and many of them have to be euthanized simply because there aren’t enough good homes for them. Every time someone buys a kitten or a puppy from a breeder or a pet store, a dog or a cat in a shelter loses his or her chance at finding a home. 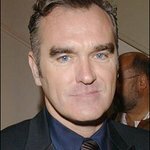 That’s why McVey and peta2 — whose motto reads, in part, that “animals are not ours to abuse in any way” — encourage anyone who’s thinking of adding an animal to his or her family to visit a local shelter or rescue group. McVey joins a long list of musicians — including Fifth Harmony, Little Mix, Pink, Sia, Ke$ha, and many others — who have teamed up with peta2 to promote kindness to animals.